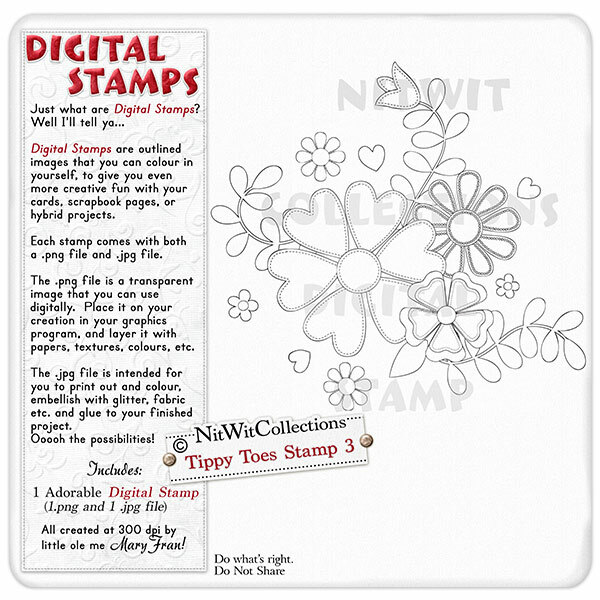 Tippy Toes Digital Stamp 3 is a flower cluster that would be a great embellishment as a main image or as an accompaniment in your card or layout. The great thing about a Digital Stamp is you have the choice as to what colour these flowers will be, and how elaborate you would like it adorned. The choice is yours with this digital stamp. 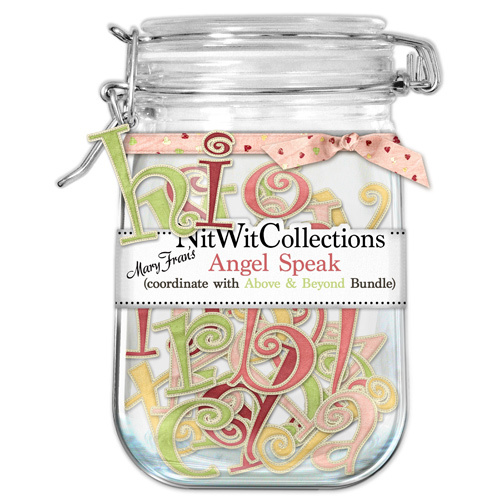 A great creative addition for your card making, scrapbooking, and hybrid scrapbooking projects. 1 Flower Cluster Stamp (2 files - 1 image is a .png file and 1 is a .jpg file format).